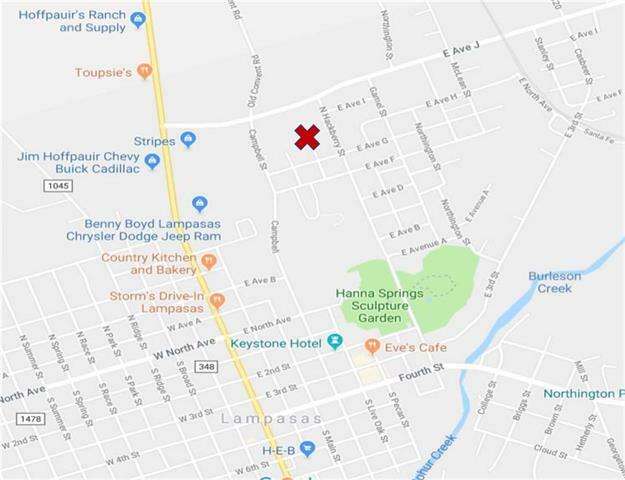 All Lampasas homes currently listed for sale in Lampasas as of 04/24/2019 are shown below. You can change the search criteria at any time by pressing the 'Change Search' button below. "Motivated Sellers. 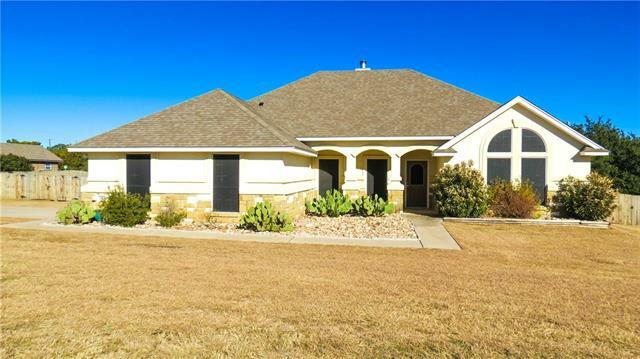 This is a beautiful home with 10ft ceilings and a split floor plan. As you walk in the front door there is a inviting custom made rock fireplace with a cedar mantle. Off the living area is a formal dining area plus there is a breakfast nook. In the galley style kitchen is custom cabinets with granite countertops. The master suite has bay windows that over look the back yard. The master bath has a large walk in closet, separate shower, garden tub and double vanities with lots o"
"This lot is across the street from it's sister listing. Both are about half an acre in size. Bring your building ideas to both lots and bring a friend that you want to live across from! Walking distance to Hanna Elementary, Hanna Springs Pool, Hanna Sculpture Garden, and entertainment. Everything on the land comes with the sale of this property. Year built unknown - had to put something. Investors welcome!"